Calling all Dad's!! Come out to the vineyard Sunday, June 17th and enjoy a half rack beef rib special with potato salad and a pint of craft beer for $20. 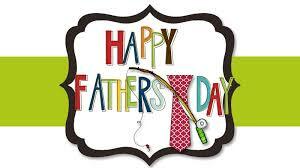 Happy Father's Day from Owera Vineyards!